The CuteKid Photo Contest! 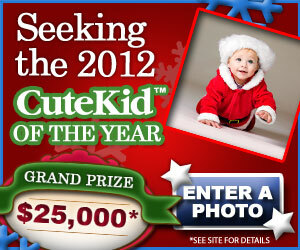 Enter your child’s photo and be entered to win $25,000! 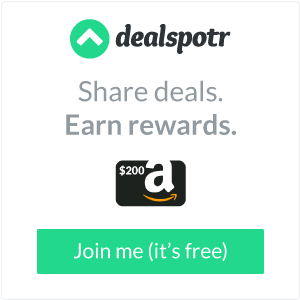 Submit your kid’s photo for a chance to win $25,000.